EAIE is a non-profit organisation founded in 1989. Its members are individuals involved in the internationalisation of their institutions through training, knowledge sharing, networking and conferences. 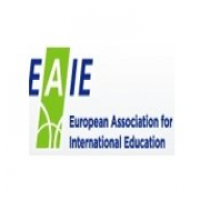 EAIE's main aim is to stimulate the internationalisation of higher education worldwide. This organisation has 2400 members from over 80 countries. 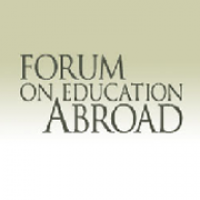 Forum on Study Abroad is a non-profit organisation which is recognised by the U.S. Department of Justice and the Federal Trade Commission for the field of education abroad. It is the only organization whose exclusive purpose is to serve the field of education abroad. 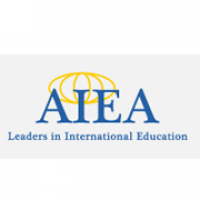 AIEA, formed in 1982, is composed of institutional leaders promoting the internationalisation of higher education. Its purpose is to establish and maintain a network among international education leaders, facilitate international discussion on significant issues within international education, and increase cooperation among higher education institutions. EJTA is a non-profit organisation which groups over 55 Journalism centres, schools and universities from 24 countries across Europe. Its purpose is to enhance journalism education in Europe through members' collaborations and regular meetings. 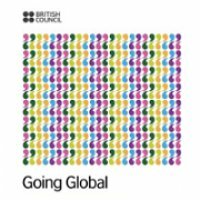 Going Global is an annual conference organised by the British Council. It serves as an open forum for global leaders of international education to discuss issues facing the international education community. 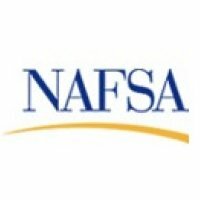 Each year Going Global attracts over 1,000 registered attendees from all over the world, who represent education sectors and a variety of other industries with perspectives on international education. (Source: British Council Going Global Conference).